SlotsMillion, the world’s first real money virtual reality casino, received the Online Slots Operator of the Year award at this year’s IGA Award show on Monday evening. Snapping this esteemed accolade is a huge honour and recognizes SlotsMillion as the operator which achieved immense growth and innovation among other things crucial for the iGaming industry. Held in London’s famous Savoy Hotel, IGA award ceremony was the twelfth in a series of events celebrating the best of the online and land-based casino world. Receiving a nomination, let alone winning an award, feels like a huge honour and that’s one of the reasons why the event is often referred to as “The Oscars of the gaming industry”. SlotsMillion was shortlisted alongside CasinoEuro, Casumo, Kindred Group, Mr Green, SG Gaming (UK), Videoslots and William Hill. Qualifications for this category are tough and according to the IGA, “this award will go to the slots operator that has shown growth, an array of different game offerings to players, identity of its brand in a very competitive field, popularity, value for money and most importantly the leadership and innovation to continue to offer their players the very best in Online Slot Game”. 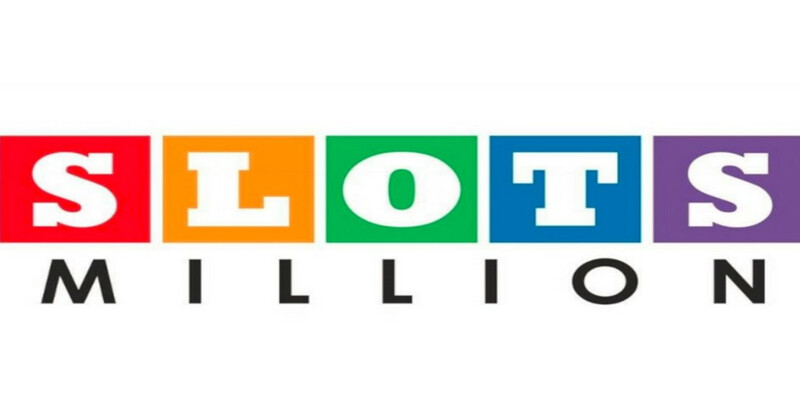 SlotsMillion has got one of the most grandiose selections of slot games in the industry boasting well over 6,000 titles. They are constantly making strategic efforts like the one with ORYX Gaming in October, and in late 2018 when they became available in the Nordic region with the launch of the brand’s first Virtual Reality Casino. SlotsMillion is proud to have won among such strong competition. They are all dedicated to creating the best possible gaming experience and are thrilled to receive such huge recognition for their hard work while simultaneously being able to give something back to their community. You are more than welcome to visit SlotsMillion yourself to see first-hand what’s so special about this casino. This is the second award in a row for SlotsMillion and its parent company ALEA who won the Innovator award last year. In the past three years, the operator was shortlisted for nine IGA awards in total which is an enormous success. ALEA was also a sponsor of the event that included the charity auction for important organizations such as Care International, Children with Cancer UK, Breakthrough Breast Cancer and The Responsible Gambling Trust.